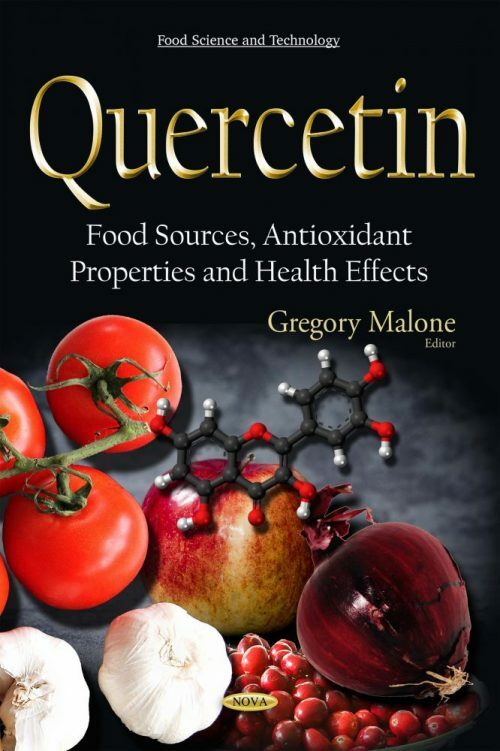 Quercetin is a uniquitous phytochemical and a major flavonoid consumed in the human diet. It is also a part of the active principles of several medicinal plants and is used as a supplement for the treatment of several diseases. The authors’ of this book discuss the latest advances in quercetin research, its antioxidant properties as well as health benefits.